During the summer months, workers in a number of industries can face having to work in temperatures of 40°C or higher. 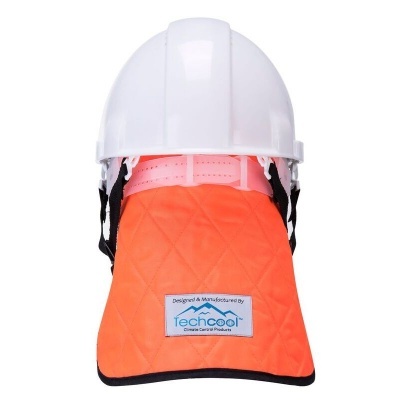 Ideal for workers facing such conditions, the Portwest Cooling Crown with Neck Shade provides cooling protection for the head and neck area. Attaching to most hard hats and bump caps, this item is lightweight and very comfortable in use. 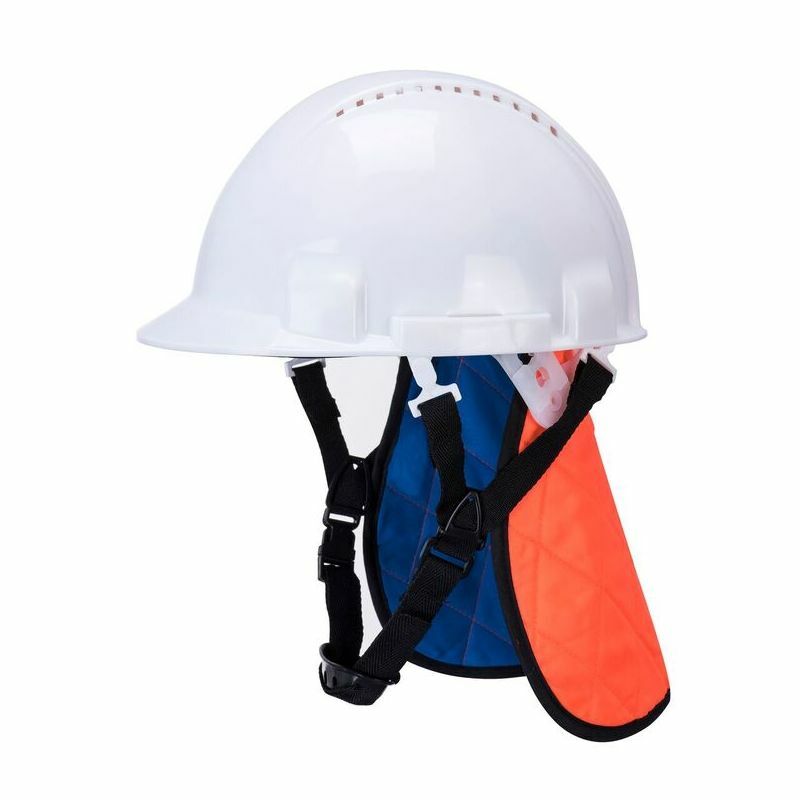 Working in hot environments can be dangerous if the correct precautions are not taken. Frustration, exhaustion and heat stroke are all commonly caused by overexposure to heat, and sometimes the consequences can be deadly. 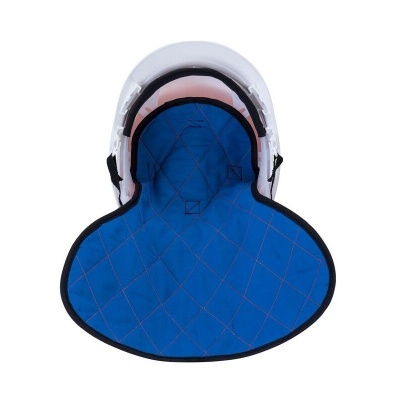 The Cooling Crown is designed to protect the particularly sensitive head and neck areas from heat stress and sun rays, helping to reduce the chances of illness or injury related to hot weather exposure. The Cooling Crown is supplied in a single universal size that should be suitable for most users.